Just in time for NFL Kick-Off, Bud Light – the Official Beer of the NFL – is bringing a new Bengals Bud Light can to Cincinnati. The new packaging features Bengals colors, as well as a slogan every Bengals fan can relate to: The perfect beer for belting one question, and one question only – Who Dey? 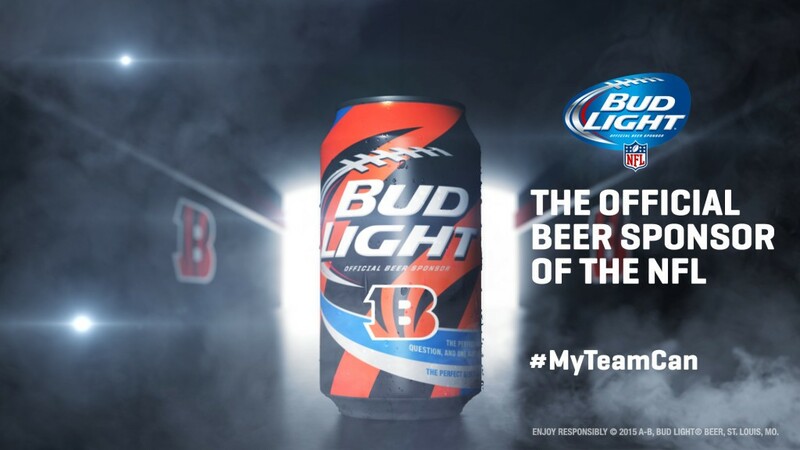 What do you think of the new Bud Light Bengals can? 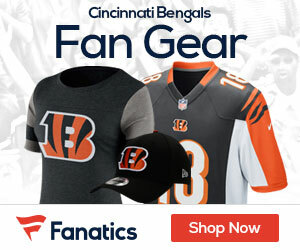 How can we purchase a bud light bengals can? Where can a California girl get Bengals bud light? I am thirsty. My favorite dey is Who Dey !!!! Can some one plz tell me were can i buy the BUD LIGHT NFL KICKOFF BEER BENGALS, i really want to supersize my husband on his birthday 🙂 :(:(:( I NEED IT ASAP. HELP ME ME!!! !